File suit in small claims court? Get a vendor application for Another Bloomin’ Festival? Get information about Candler County’s workforce? Get on the City Council meeting agenda? 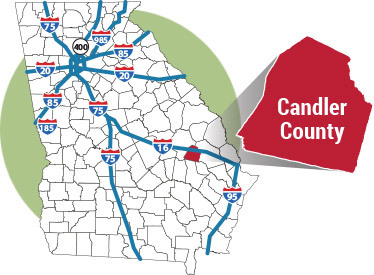 Move my business to Candler County? Sign up for water/sewer service? Sign up to play a sport? Find a pharmacy/gift shop/tire store, etc.? What is there to do in Metter...? What do I love about Candler County? "Location relevant to port and interstate played a part in our choosing Metter, however, we also wanted to make an impact on this community. At CPE America, we want to give people the opportunities to make a better life for themselves and their families...opportunities they may not have otherwise had. 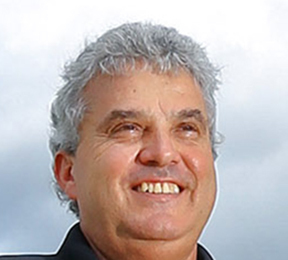 We believe in a human approach to business, not a technical one."